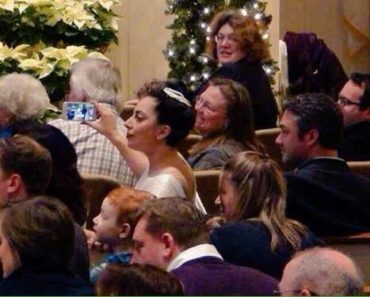 Lady Gaga And Taylor Kinney Spotted At Church, But It’s Not What You Think!! Lindsay Lohan Suffering From Virus Chikungunya!! Gwyneth Paltrow Still Wishes She Had Stayed Married! Jamie Lynn Spears Broke Up A Fight With A Knife! Nick Cannon Will Not Be Dissing Mariah On New Album? Giada De Laurentiis Splits From Husband of 11 Years! Kim Kardashian Explains Why She Rarely Smiles! Kaley Cuoco Slams Nose Job Rumors! Sofia Vergara Engaged To Joe Manganiello? Khloe Kardashian Can’t Find Lamar Odom For Divorce? Christina Aguilera Flips Out On Mickey Mouse At Disneyland! Justin Bieber Voted Worst Celebrity Neighbor in New Survey!